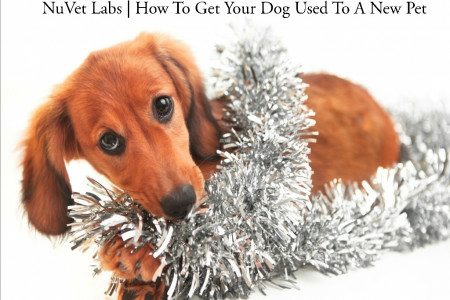 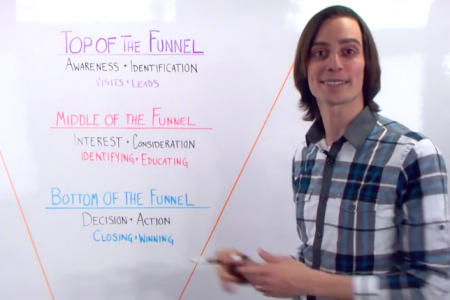 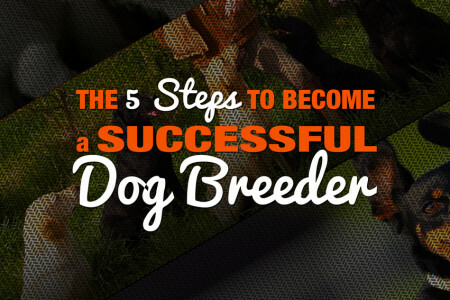 Become The Best At Dog Breeding in Five Simple Steps! 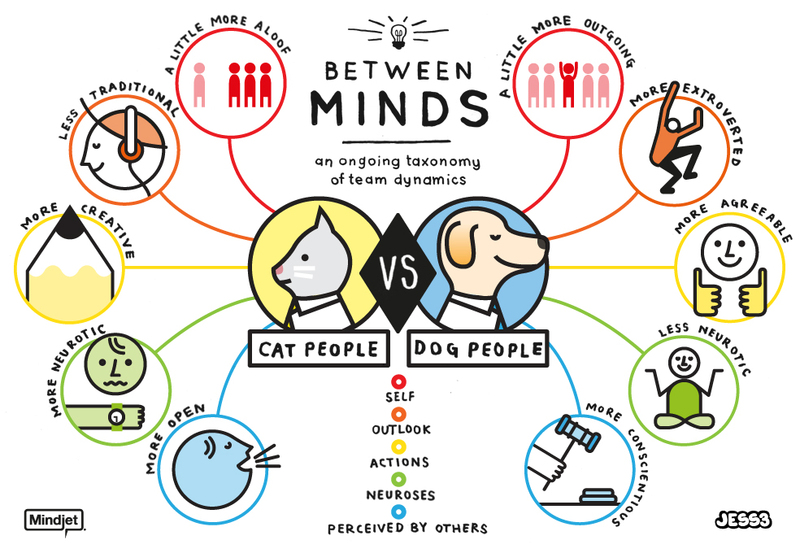 Cat Person or Dog Person? 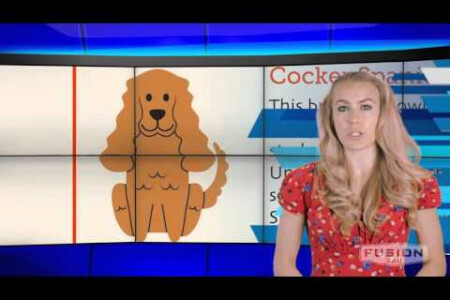 What you pet says about your personality.